The West End transfer of Daniel Evans' production of Show Boat has sadly had a shorter life than originally planned. The production, which was previously booking until January, is now set to close on 27th August. However, it seems that Show Boat's somewhat brief run is less of a representation of the show's quality, more of an indication of the changing demographic of West End audiences. The production itself is slick, lavish and rather magnificent. What is immediately apparent is the fact that Show Boat is a gloriously designed show. From the gorgeous costumes to the beautifully understated lighting and wonderfully intricate, versatile set, everything about it looks sumptuous, yet suitably archaic. Similarly, Alistair David's choreography is both exciting and time period appropriate, and elevates several numbers, such as Goodbye My Lady Love, which was performed excellently by understudies Dale Evans and Georgie Ashford as Frank and Ellie at the performance I saw. The show's book is arguably one of this production's more flawed elements. Several storylines fizzle away between acts, and an abrupt and rather jarring time jump at the end of act two makes the shows ending seem a little disjointed. However, the plot itself has some wonderful, classic musical theatre moments, and is supported well by Jerome Kern and Oscar Hammerstein's music and lyrics. Emmanuel Kojo sings a moving rendition of the timeless musical theatre classic Ol' Man River, and Rebecca Trehearn performs both Bill and Can't Help Lovin Dat Man impeccably. Despite playing the relatively minor role of the show boat's leading lady Julie La Verne, she is mesmerizing and gives a memorable performance. It's nice to see a classic musical back on the West End. Especially one with such an exemplary cast. 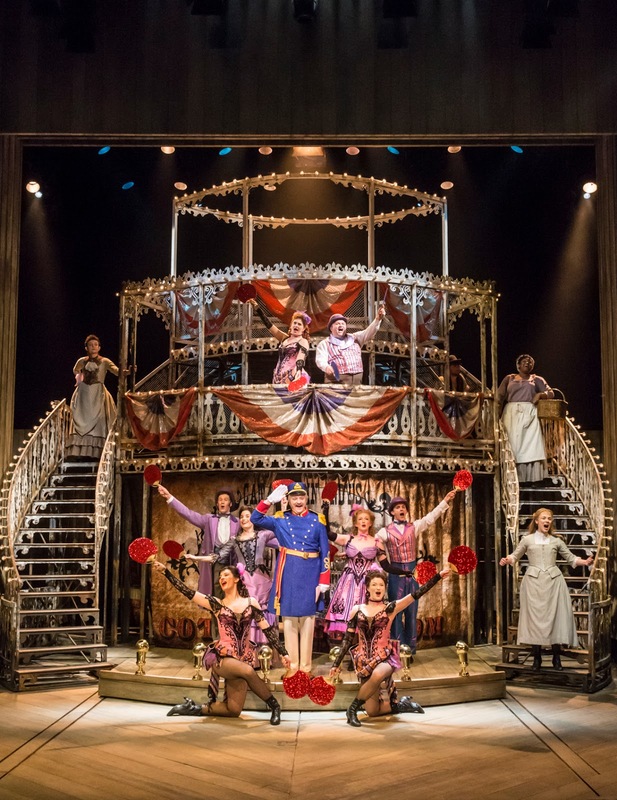 Show Boat is a must-see for any musical theatre lover, but sadly that this production hasn't managed to make waves with audiences in London. 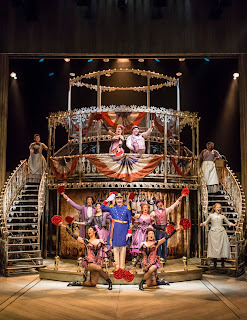 Show Boat is playing at the New London Theatre until 27th August 2016. You can find out more information about this production, and book tickets, by visiting the show's official site, here.